Anaphylaxis - What Is It? Anaphylaxis is a life-threatening allergic reaction that affects two or more parts of the body at once, including your skin, mouth, stomach, lungs or heart. Often it occurs as a series of reactions. For instance, skin-related symptoms such as hives and swelling may appear first, followed by breathing problems or other internal symptoms. But anaphylaxis can also occur without any skin symptoms at all. Anyone can develop a severe allergic reaction at any time. However, people with a history of asthma are at greater risk for anaphylaxis than other people. And someone who has had anaphylactic symptoms at least once is more likely to have another anaphylactic reaction. With education and preparation, most deaths from anaphylaxis can be prevented. That’s why it’s important to see a board-certified allergist for an accurate diagnosis. The allergist will look at your family and medical history, your allergy symptoms, your physical exam and the results of allergy tests to identify allergens most likely to set off a reaction. Then the doctor will put together a personalized Anaphylaxis Action Plan that will help you prevent exposure to your triggers, recognize dangerous symptoms if they occur, and treat them effectively. Recognizing anaphylaxis can be tricky because no two episodes are alike and some symptoms of anaphylaxis mimic symptoms of other illnesses. In addition, anaphylaxis often hits people who are not expecting it, either because it’s the first time they’ve ever had an allergic reaction or they don’t know they’ve been exposed to allergens. The key to preventing serious problems from anaphylaxis – including death – is using an epinephrine auto-injector as soon as possible. In fact, virtually all deaths associated with anaphylaxis occur because epinephrine is not administered in time. People at risk for anaphylaxis should always carry two epinephrine auto-injectors, in case symptoms recur before medical help is available. 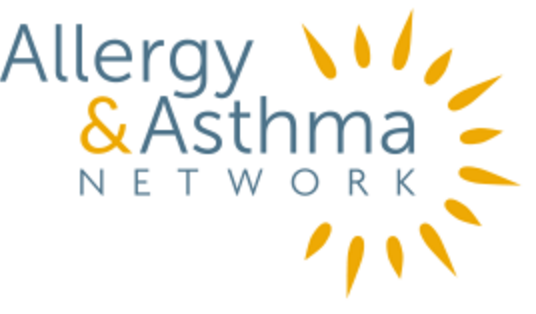 What is the Allergy & Asthma Network?